the small oil mill sultion is especially offered for whom want beginning a new career in near future.you don't need to concern diffeent working parts from diffeent suppliers. one step sloving all problems, no worry about quality or price, delivery etc. 2. draft is worked and supplied by our engineers. 3. accepted or modified by customers and us. 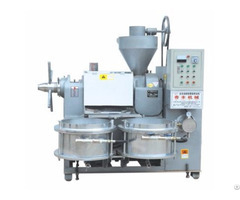 The following info is processed the sesame : necessary machines: Auto electic roaster, Auto electric lifter, Auto electric horizontal mover, Oil expeller, fixed bracket etc. 5. please turn on the switch of the Auto Lifter on the Controler once the sesame is automatically outputed by the Elctric Roaster. 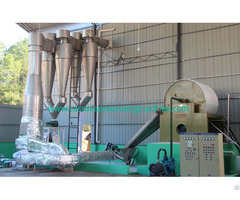 6.after all sesame is in the clinder of the lifter, please begin to discharge the smoking through the stovepipe. 7. moving the horizontal mover to the oil expeller and put down the hopper of the mover.let all sesame into the hopper of the Oil Expeller. 8. starting to pressing of the sesame. 9. oil filter and bottle filling line is also available. thank you for your attentions and interesting. Contact us soon! 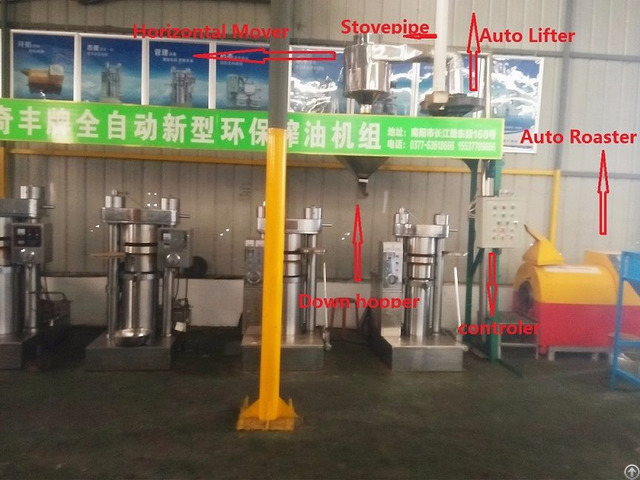 Business Description: Qifeng Machine is an experienced manufacturer & exporter that devotes to supplying safe, no harm, durable and humanistic Oil Press, Screw Oil Expeller, Hydraulic Oil Press, Cylinder Roaster Machine for its customers, with reasonable prices, punctually delivery. Leaning on these, the factory grows rapidly since its establishment in 1999.